With all eyes on the recent meteoric surges in the value of popular altcoins like Cardano (ADA) and EOS (EOS), little attention has fallen upon the equally as impressive price behaviour of the independent blockchain project, Aeternity (AE). Indeed, with Aeternity’s ERC20 token – AE – having increased in value by ~57 percent over the weekend (at the time of writing), its market cap is now valued among the top 25 cryptoassets; breaching a US$1 billion valuation for the first time. It appears that this incredible run from Aeternity is no ‘flash in the pan’ type of price movement we tend to see other altcoins experience. Looking to the seven-day charts, $AE has soared by ~168 percent; well ahead of other crypto market movers such as $EOS (+88%) and $TRX (+64%). In fact, $AE’s weekly price increase leads the forty most valuable cryptoassets. 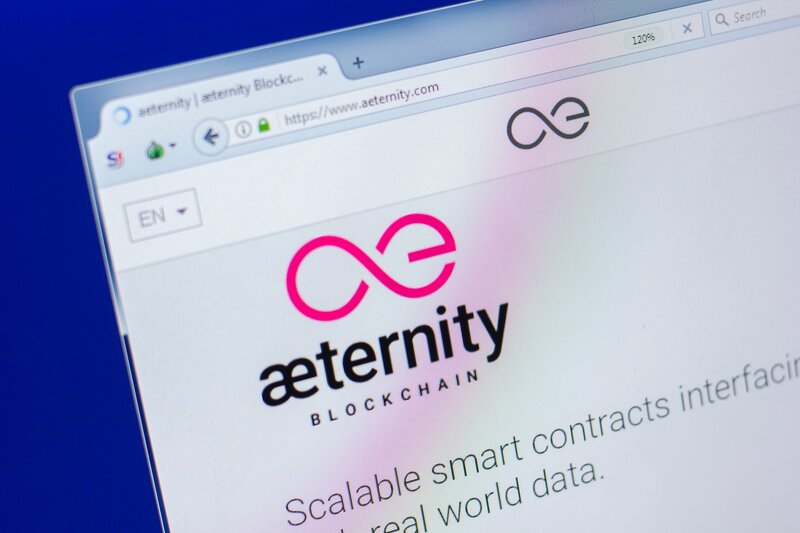 There appears no obvious reason why Aeternity has rocketed in value, but thankfully for holders, volume is at record heights and has steadily climbed throughout April (per CoinCheckup). According to Aeternity’s roadmap, the team – led by the self-described ‘Godfather of Ethereum’, Yanislav Malahov –expects the mainnet to go live in 2Q18 (i.e., prior to June 30). Concurrently, their æpp ecosystem continues to grow at an impressive rate; so too does the development team tasked with creating the tools that can unlock the full potential of the æternity blockchain . Having built their own blockchain, Aeternity is striving to deliver unmatched efficiency, transparent governance and global scalability. Whilst the method differs (i.e., emphasis on oracles and state channels), these goals are similar to other protocol-centric cryptoassets which – led by Cardano (ADA) and EOS (EOS) – have found tremendous buying support in recent times. The crypto market is eagerly awaiting an update out of Coinbase regarding their recently communicated “intention to support the Ethereum ERC20 technical standard.” Obviously, this comes as welcome news to the Liechtenstein-based Aeternity project, and this too may be why $AE has seen such strong buying support of late.